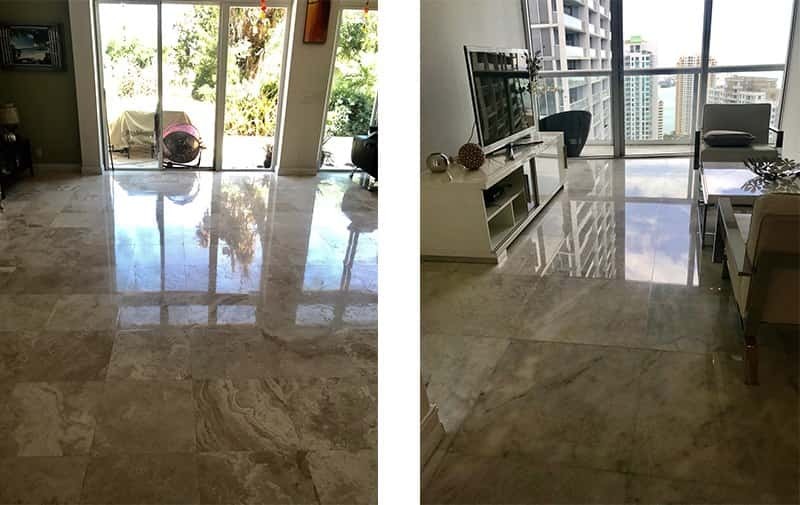 Marble floors provide beauty and elegance to any home but just like any flooring, they require special care. 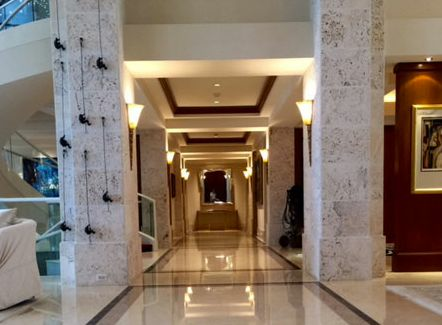 When your marble floors lose their natural luster and shine, you can count on Great Finishes, Inc. to provide the highest quality marble and stone refinishing polishing and sealing. We are committed to providing the best possible refinishing and protection for all your marble surfaces. 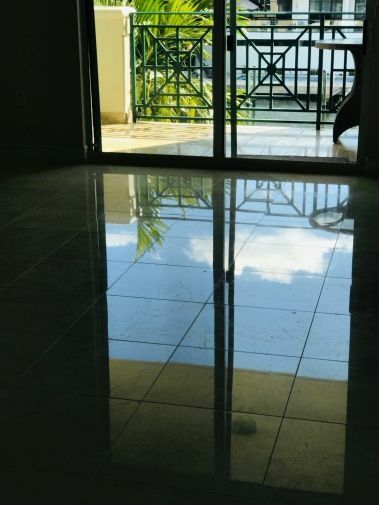 Diamond restoration and polishing of Marble floor and other surfaces enhances the shine of the stone by removing scratches and etch marks from the surface that reduce the reflectivity of the stone and make it difficult to keep clean. At Great Finishes we specialize in Actual Diamond restoration and polishing of natural stone surfaces. No topical waxes are ever used.